This summer, you don’t have to go all the way to the Islands to celebrate International Reggae Day on July 1st. 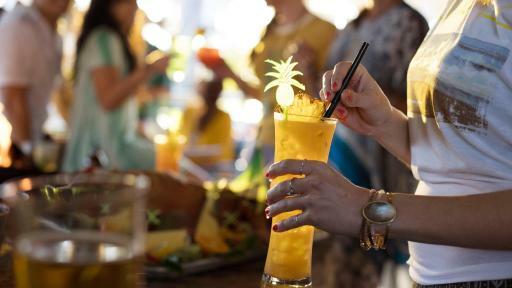 Bahama Breeze’s Reggae Fest, kicking off on International Reggae Day, will bring the “don’t worry, be happy” attitude to life with the sounds, tastes, sights and vibes of Jamaica. From July 1st – August 13th, the night will take on a rhythm of its own as live music fills the air, while Jamaican food and drinks lift the spirits. Bahama Breeze will turn up the party every Saturday during Reggae Fest, featuring live bands in all 36 locations across the country. Jamaican Jerk Saturdays will feature the top Reggae talent in each city, every week, so that guests can enjoy the best live music of the islands all summer long. 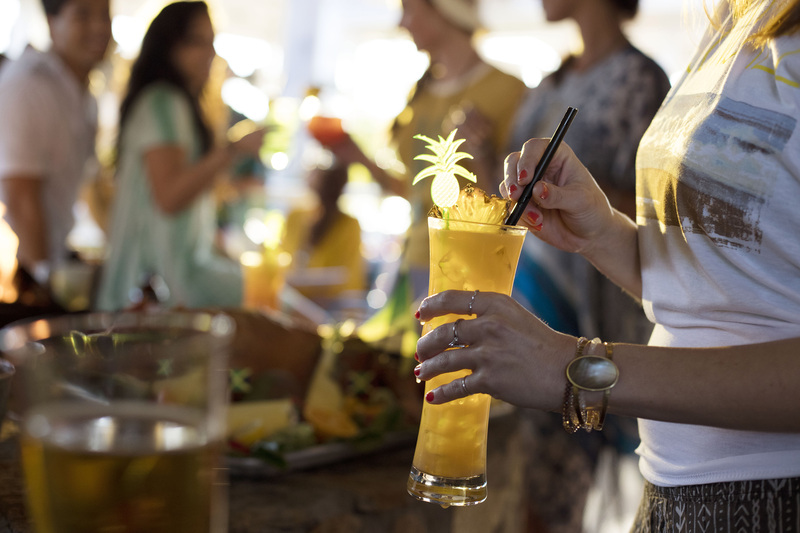 While dancing their cares away to the sounds of of the Caribbean, guests can also experience pop up rum punch bars, games, giveaways and more. Since nothing says summer like good food, good vibes and good music, Reggae Fest will feature an outrageously delicious Jerk-Everything platter, party-friendly buckets of Red Stripe beer, and One Love, a new signature cocktail. Guests will also be treated to amplified sounds of summer inside the restaurant with signature reggae playlists from Gary Gunn as part of the brand’s ongoing partnership with the world-renown artist and music curator. 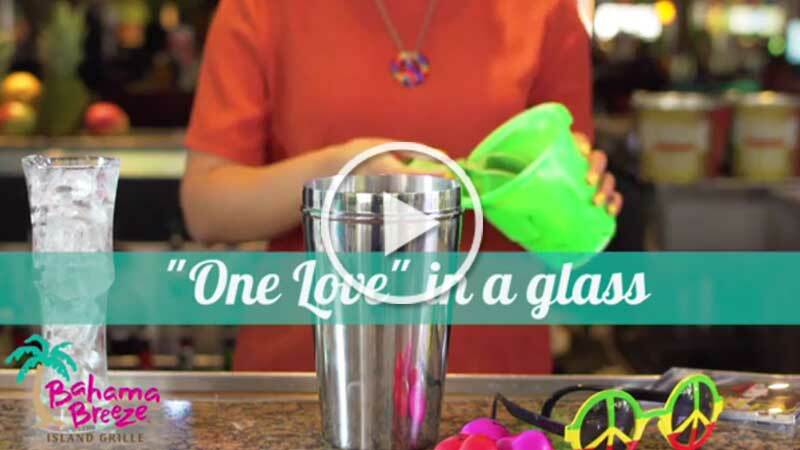 One Love: this tasty and refreshing cocktail is made with everything nice and all fruits ripe. Malibu Banana Rum, Pineapple, Orange and Guava juice shaken together, topped with an Appleton Rum floater and a dehydrated pineapple. 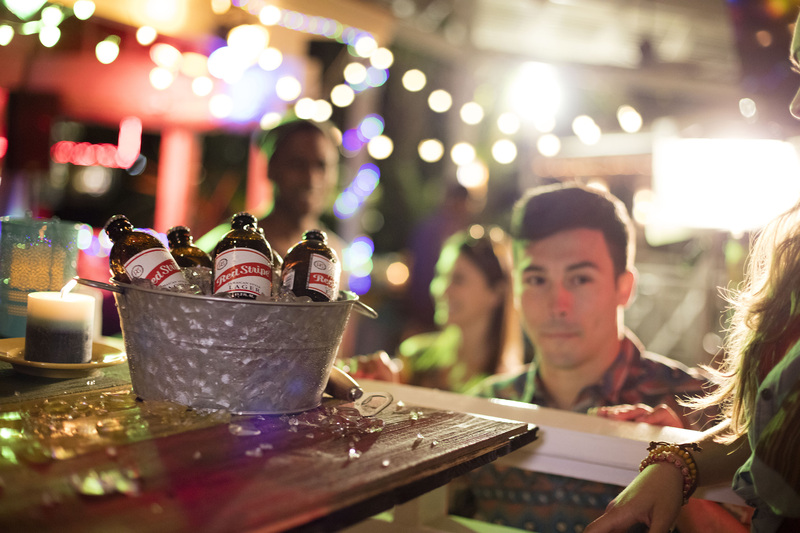 Red Stripe Beer Buckets: the perfect deck-side brew for a group of friends. 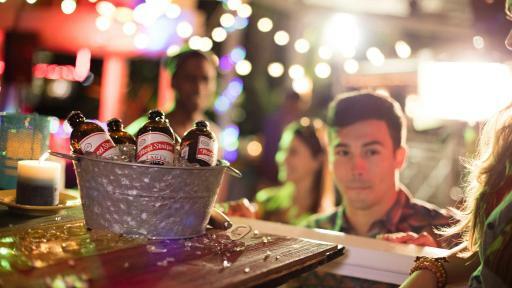 This pale lager, made in Jamaica, will have you and your crew drifting to off to the islands. 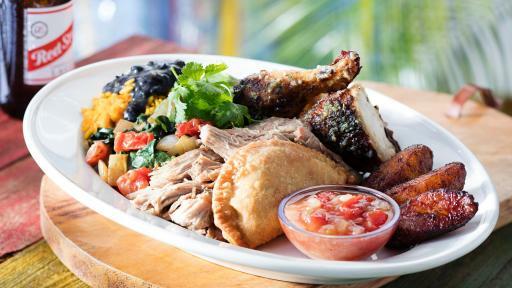 Taste of Jamaica: feast on this festive plate of Jamaican Favorites: pulled pork, jerk chicken, beef empanda, callaloo, sweet plantains, yellow rice and black beans. 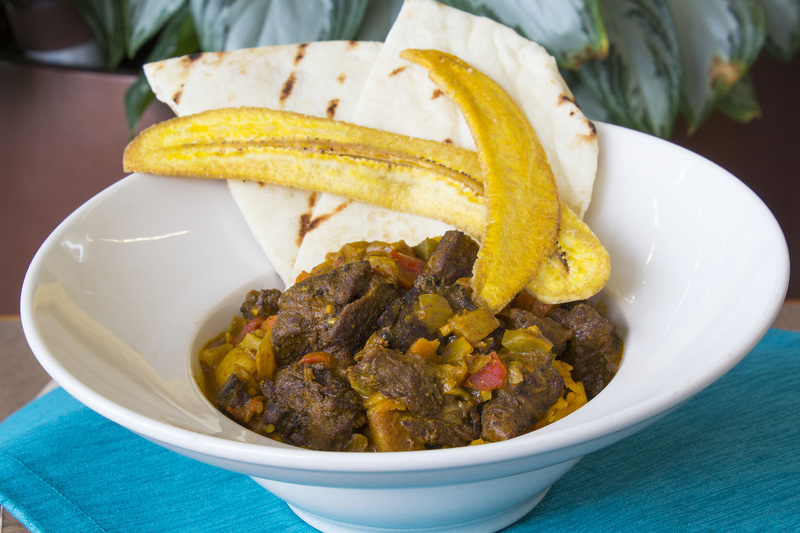 Curry Goat: guests looking for a true authentic experience should look no further. 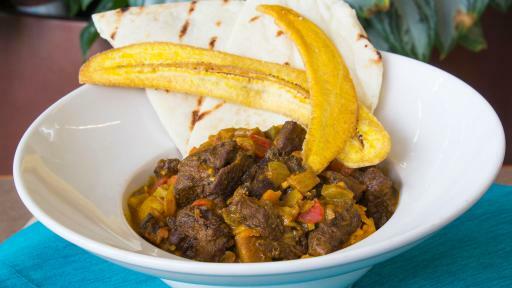 This traditional, full flavored Caribbean dish is the Reggae Fest Chef Special. To continue the celebration, Bahama Breeze is giving away a cruise for one righteous winner and a friend to the JamRock 5-night cruise to Jamaica. This Reggae Cruise line features live music lineups daily including Sean Paul, Damian “Jr. Gong” Marley, Stephen “Regga” Marley, Toots and the Maytals. Starting July 1, guests can snap their best selfie at #ReggaeFest and upload their picture on social media using #ReggaeFest and #Sweepstakes. Guests can also register at SummerReggae Fest.com for a chance to win. 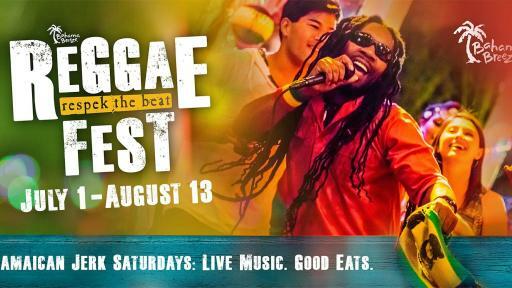 For more information about Reggae Fest, visit www.BahamaBreeze.com/Reggae. 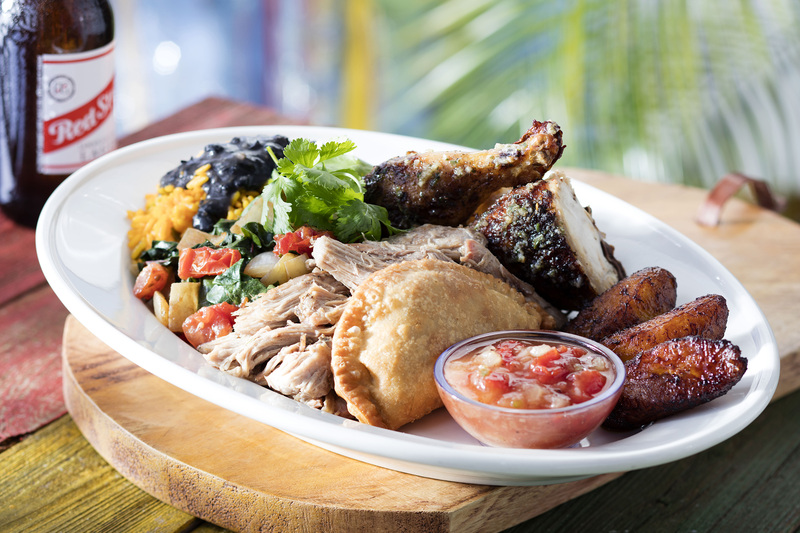 Bahama Breeze brings the feeling of a Caribbean escape, offering the food, drink and atmosphere found in the islands. The brand is known nationally for popularizing many Caribbean-inspired foods in the United States. The Bahama Breeze menu features familiar favorites, including seafood, chicken and steak, accented with the flavorful and colorful ingredients you’d find in the islands and reflecting the growing popularity of Caribbean and Latin flavors. 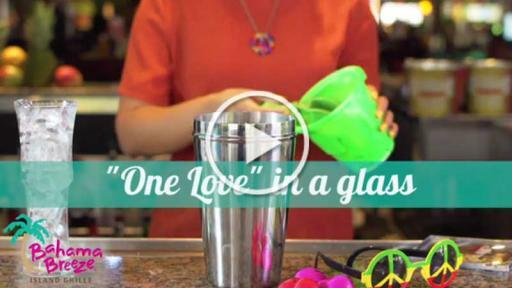 For more information, visit www.bahamabreeze.com.